Tutorials, news, snippets, and other various musings about the electrical engineering industry. 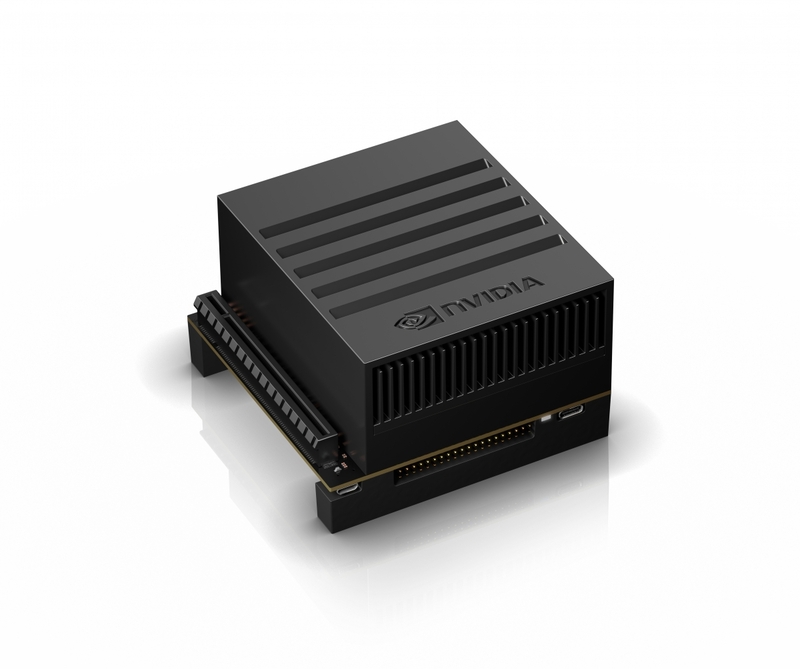 Last week, NVIDIA announced the release of the Jetson Xavier developer kit. The Jetson Xavier, which was developed in OrCAD, is designed to help developers prototype with robots, drones, and other autonomous machines quickly. The Jetson Xavier is an AI computer for autonomous machines and has performance of a high-end GPU workstation in under 30 watts. It has multiple operating modes at 10W, 15W, and 30W and offers more than 10x the energy efficiency and 20x the performance of its predecessor, the Jetson TX2. Jetson Xavier is designed for robots, drones, and other autonomous machines that need maximum compute at the edge in order to run modern AI workloads and solve problems in manufacturing, logistics, retail, service, agriculture and more. Jetson Xavier is also suitable for smart city applications and portable medical devices. Costing only $1299, the Jetson Xavier offers a lot of power at a reasonable price. In fact, NVIDIA CEO Jensen Huang claims the computer provides the same processing power as a $10,000 workstation.Oh and good news for all you OrCAD users, the Jetson Xavier developer kit includes OrCAD source files from schematic to layout, giving you a head start on any projects you are might work on.